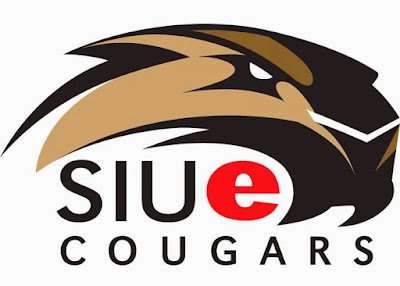 My experience at Southern Illinois University Edwardsville (SIUE) has been a great hands on learning experience. I have worked with a lot of the athletic trainers at SIUE, but I spend a majority of my time with the head athletic trainer Gerry Schlemer, M.S.Ed., ATC, LAT. Being the head athletic trainer Gerry has more administrative duties than the assistant athletic trainers so, not only do I get to work with NCAA Division I athletes in the athletic training room but also I get a glimpse of what happens behind the scenes such as work schedules, ordering supplies, and the process of hiring athletic trainers. I come into the athletic training room before practices start to see the athletes and assist with any re-practice or pre-­game treatment. This gives me an opportunity to hone my skills in modalities. It also gives me a good time to interact with the athletes and get to know what they like to do for treatments and what they feel works the best to help them perform. I also assist in helping a few athletes with their rehab plans. 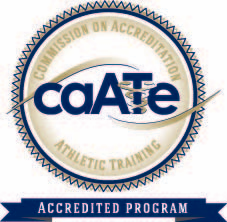 This is a great experience that SIUE offers due to the in house rehab of their athletes. I’ve gotten a lot of experience with different sports at SIUE such as: men’s basketball, women’s basketball, and wrestling. Each sport giving me a new and interesting experience. Each athletic trainer helping me to gain knowledge on the sport and possible injuries, and also letting me help in the assessments of injuries. As the winter sports come to an end, baseball season is just starting up. I’m ready to see what new experiences I will get with Gerry during the season.